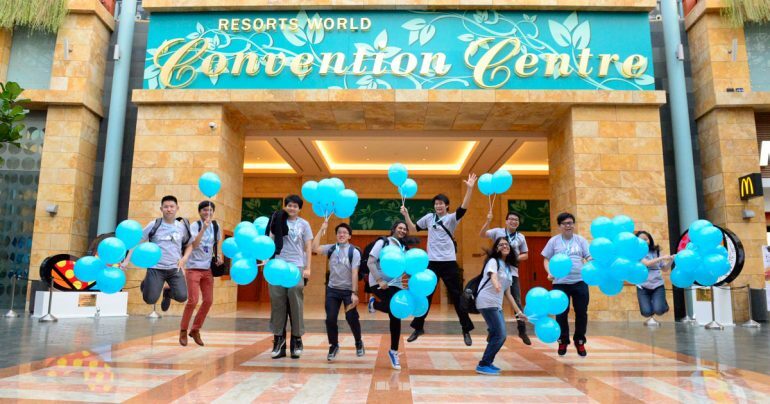 It has been one amazing year for the Singapore Microsoft Student Partners – one abundant with firsts and achievements. At the MSP15 Graduation Dinner on 22nd April, Microsoft Singapore’s Senior Leadership Team and Education Team sat down with the graduating MSPs as well as faculty members from various institutions. 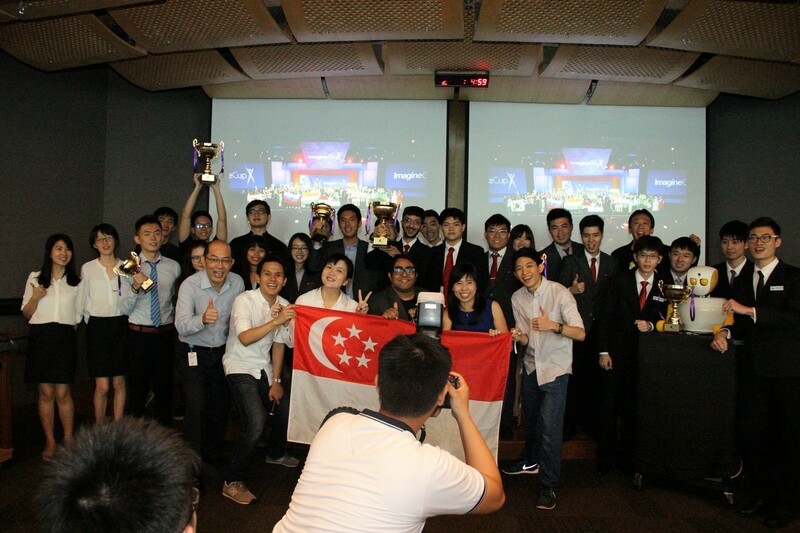 Jessica Tan, Managing Director for Microsoft Singapore thanked the MSPs for their hard work throughout the year. Dave Miller, Director of DX in APAC talked about working at Microsoft. Finally, Cheng Lei, University Recruiter gave advise to MSPs on moving from an MSP to securing a role at Microsoft. Since the 2015 batch of MSPs started in April 2015, there have been numerous workshops and hackathons across all campuses, celebrating and evangelizing Microsoft technology. 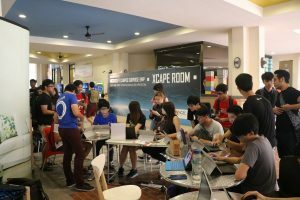 Between October and November, for example, the MSPs ran Campus Surprise, a consolidated effort to bring Microsoft to Polytechnics and Universities that reached over 50,000 students who represent the next generation of innovators and creators – for Windows 10, DreamSpark, Azure, and Office 365. Aside from reaching their fellow schoolmates, the MSPs have also made an impact on their faculty staff and educators, helping them better understand and collaborate more closely Microsoft. Through Microsoft’s Code for Change, We Tech Care, and TechFemme events, MSPs played key roles in teaching younger children how to code, and raised awareness for Computer Science. Through such events in support of Singapore’s Smart Nation initiative, MSPs also encouraged young women to take up careers in Infocomm media. MSP15 comprised of 21% female, an encouraging number compared to the previous year’s 6%. Diversity and inclusion is something that Microsoft is passionate about and deeply committed to, and this is a number we hope will grow as time passes. Several MSPs attained notable achievements as well – the inaugural Microsoft Student Partner of the Year title, IT Youth Award finalists, Imagine Cup champions, and representing Singapore in Microsoft Office Specialist World Championships and Adobe Certified Associate World Champions are just the tip of the iceberg. With the new relationships built with many faculty members in the past year – bringing SUTD, SIM, and SIT on board the MSP programme, MSP16 is no doubt something to look forward to as we calibrate every part of Microsoft to deliver on our mission to empower every person and every organization on the planet to achieve more.